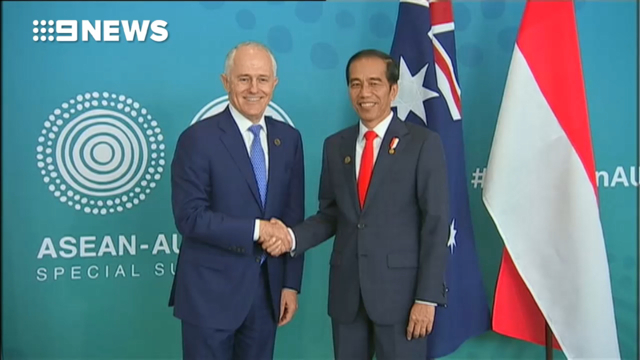 Australia and Indonesia are working on a free trade agreement, which is yet to be signed, but will look to include aspects such as labour, the free movement of people and the goods coming in and out of each country. International relations experts say itâs a smart move by Mr Morrison that heâs also decided to pla ce Indonesia at the top of his international agenda. For Mr Mo rrison though, this visit is not about making deals â" itâs about developing personal ties.